Make sure you add these leggings to your legging collection. These pants are perfect for long walks, running and the gym - as well as being super comfy for lounging and travel. What's best, you can wear these all day long and feel so comfortable. Available in plus sizes up to a 2XL (20-22). 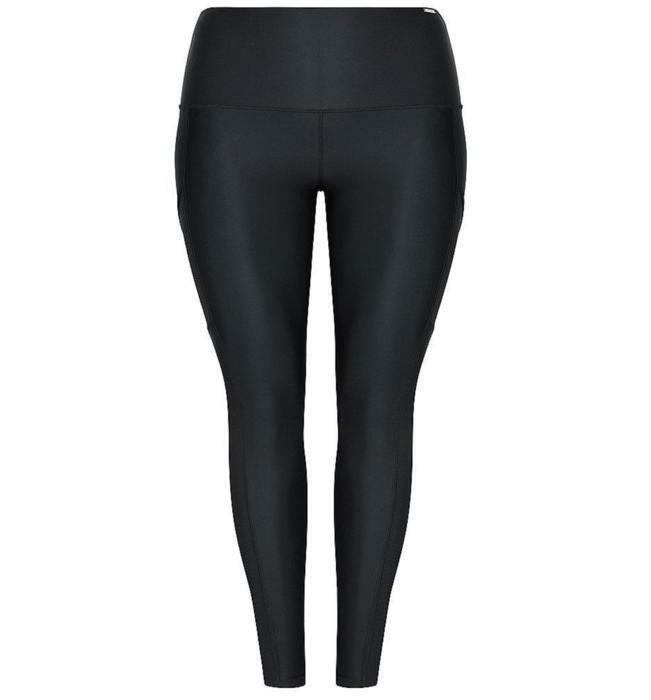 These easy to wear leggings are a little different because they are made from soft, breathable fabric that is quick drying too. Perfect for water sports like supping and rowing when you need extra protection from the sun but need to keep cool and dryer. Minimal seams - for comfort and to help minimise chafing. Squat proof - double layered fabric means when you're moving about, the fabric won't 'fade out' on you.